Have you been thinking about searching for used minivans for sale in Indiana but are not sure where to begin your search? Acra Auto Group has a large and diverse selection of used minivans for sale and has four convenient locations in Columbus, Greensburg, and Shelbyville, Indiana. If you are in the Columbus, Greensburg or Shelbyville, Indiana area, come to Acra Auto Group and speak with one of our highly knowledgeable sales staff and discuss all of your wants and needs so we can help you determine the best used minivan for sale for you. We have several minivans for sale that are priced under $10000 at Acra Auto Group, and we even have some that are priced under $5000! Come and see what we have to offer you at any of our locations. So, when you are around the Southern Indiana area and looking for used minivans for sale that are priced under $10000, come to any one of our four locations and let one of our friendly sales staff help you choose your next minivan at Acra Auto Group. 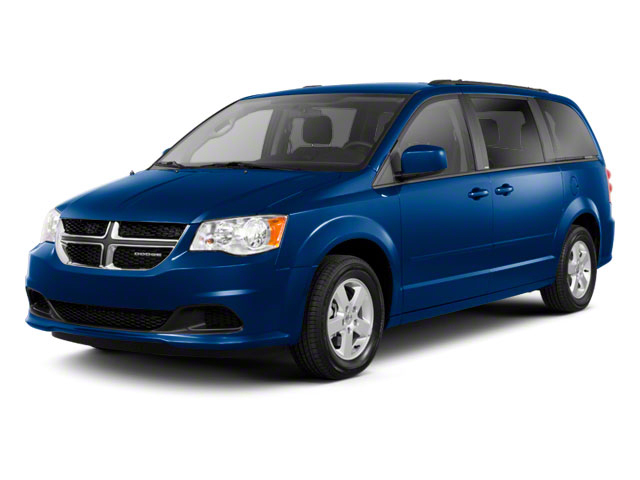 We have used minivans for sale with cloth seats as well as leather seats and some with a rear entertainment DVD player to keep all of your passengers happy on those long trips around Indiana. From seven to eight passenger minivans for sale, with over fifty used minivans in stock throughout our four locations in Columbus, Greensburg, and Shelbyville, Indiana, we are bound to have what you are looking for at a price you are comfortable with at Acra Auto Group. If you would like to take one of our used minivans for sale, please stop in to one of our four locations in Columbus, Greensburg, or Shelbyville, Indiana, and we will be happy to assist you. We also have used cars for sale, used trucks for sale and used SUVs for sale at all of our four locations in Columbus, Greensburg, and Shelbyville, Indiana, if a minivan is not what you are after at Acra Auto Group. Stop in at any of our Acra Auto Group locations today!